Pilot Flying J CEO Jimmy Haslam is fighting a judge’s ruling that would force him to testify in court for the first time in a civil case related to a rebate scheme run through the company. The disposition came exactly three years after the FBI raided the company’s Knoxville headquarters. A historic building in the Great Smoky Mountains National park burned in a fire on Tuesday. It’s okay though. It was already scheduled to be demolished. Tennessee’s House of Representatives made a Biblical effort, but failed to overturn a veto from Gov. Bill Haslam stopping the Bible from becoming the state’s official book. State Rep. Gerald McCormick says companies are blackmailing lawmakers by taking a stand against a controversial transgender bathroom bill being considered by legislators– and he wants to make them pay. 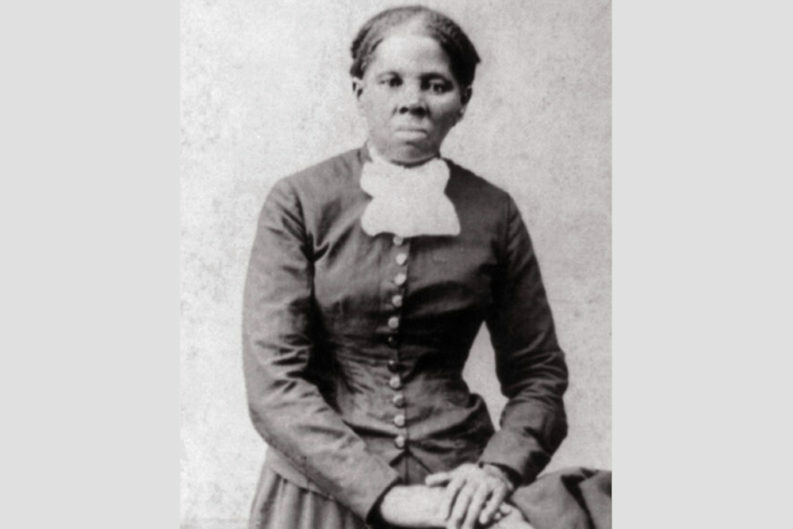 Harriet Tubman may be replacing former president and long-time Tennessee resident Andrew Jackson as the new face on the U.S. $20 bill. At least that’s what an anonymous source in the Treasury has told the New York Times (an official announcement is expected later today).